Provide a platform for all Malaysia musicians to promote themselves. 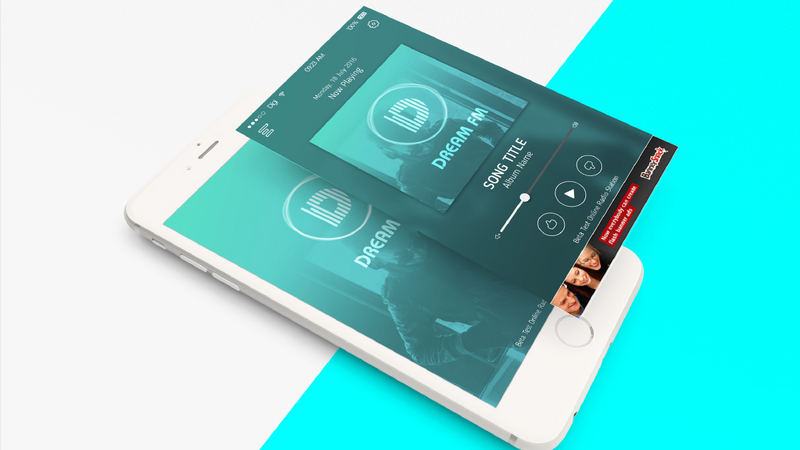 we invite everyone to submit their music work to play and be promoted at DreamFM. 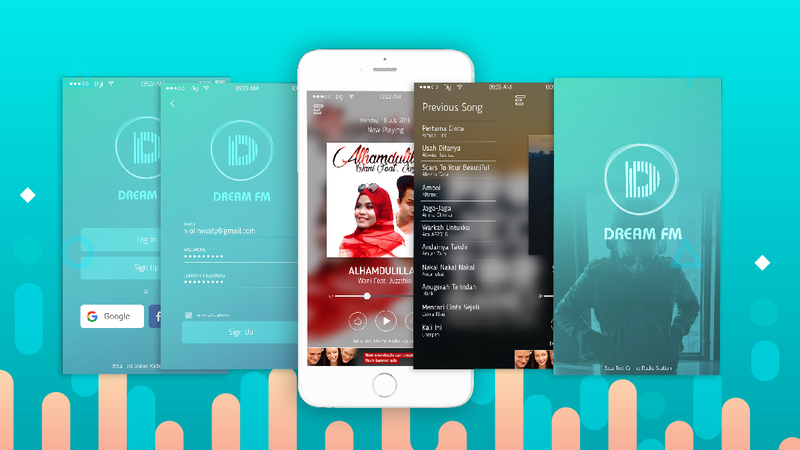 We also invite music communities to spread the DreamFM app to encourage the talent of new musicians and launch their music career. for Malaysia local artist (amatueur to professional) to feature their musical work and get promoted in DreamFM. User can discover young budding real talented artist by user generated rating. Collaborate with renowned local music label that own the music copyright.